Reduce or eliminate barrel head shaft and hub failures caused by failure of the tapered mounting system. 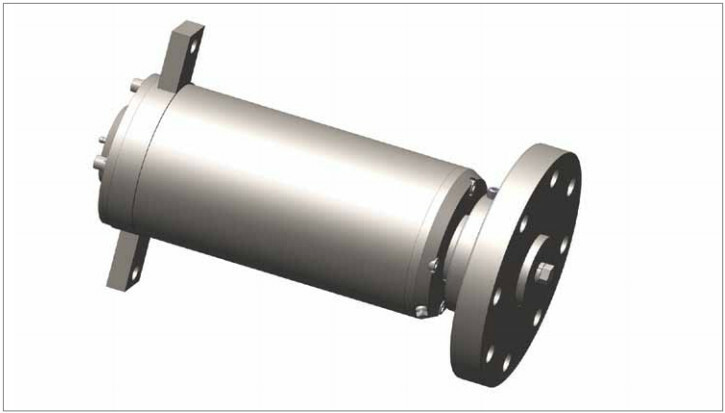 Blast Cleaning Technologies straight bore barrel head shaft and hub is specifically designed to replace existing Wheelabrator® tapered mounting system. The Metcast mounting system locks the hub to the shaft axially and radially. Wheelabrator® is a registered trademark of Wheelabrator Technologies Inc. Pangborn® is a registered trademark of Pangborn Corporation Inc.